A motion to strike “counties, and cities” from line 32 and revise that sentence to read “we call upon the state,” and to strike the last sentence of lines 42-43 was Approved 7:0. This motion approved the version of the resolution which would be presented as the implied motion for the item which was already scheduled for the January 23, 2018 Council Meeting. A motion to move this item to the first available Council Meeting for a public hearing on a surplus of the property was Approved 7:0. 1. A presentation of the Popular Annual Financial Report (18-006) Presentation only. 2. An ordinance renewing Comcast's nonexclusive franchise to operate a cable system in Provo City, Utah. (18-010) Approved 7:0. 3. A joint resolution calling upon citizens to continue the tradition of welcoming and caring for others. 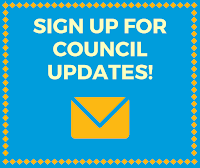 (18-012) A motion to continue the item indefinitely was Approved 4:3, with Council members George Handley, David Sewell, and David Harding opposed. 5. A resolution adding the structure generally located at 957 East Center Street to the Provo Landmarks Register. (17-0001LMN) Approved 7:0. 6. 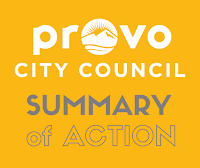 A joint resolution of the Provo Mayor and Municipal Council urging sustained support and increases in the Annual State Budget allocated to the LeRay McAllister Fund for the preservation of farms and open land in the State of Utah. (18-009) Approved as amended 7:0. Approved 6:1, with Council member David Harding opposed. 8. 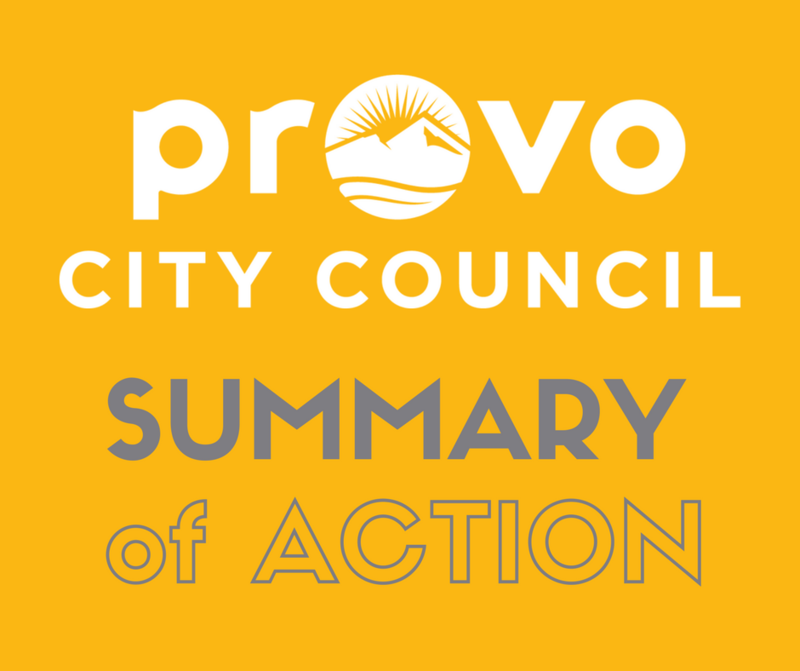 An ordinance amending Provo City Code to clean up inconsistencies and correct references to the Residential Design Standards. Citywide impact. (17-0024OA) This item was continued for a second hearing at the request of a Council member. 9. An ordinance amending Provo City Code to add East Center Street as a Design Corridor. (17-0020OA) Approved 7:0.